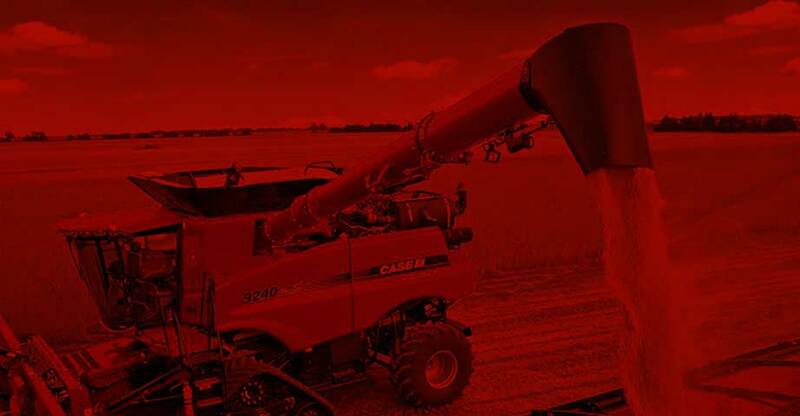 Case IH equipment are packed with all the power, productivity, and fuel-efficiency you’ve come to expect from us where work space is at a premium. MacDon equipment are packed with all the power, productivity, and fuel-efficiency you’ve come to expect from us where work space is at a premium. Our Mission is to continually strive to provide our customers with the highest quality of products, service and level of technology that meets their needs of today. Odessa Trading Company, established in 1928, is a division of Ritzville Warehouse Company, a farmer owned cooperative serving the Northwest since 1893. 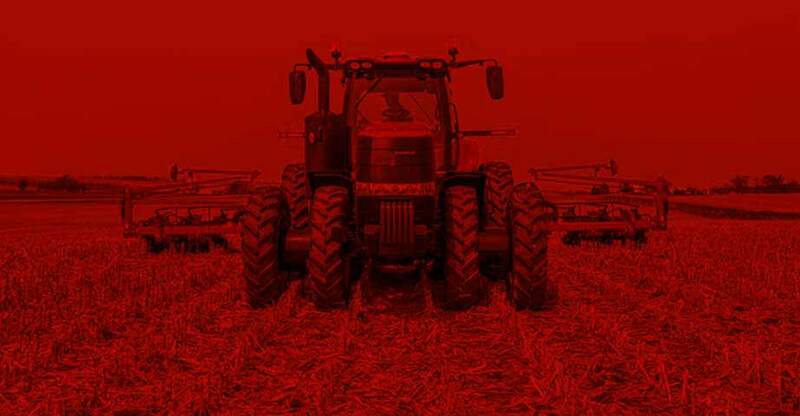 We are a full-line Case IH agriculture equipment dealer, serving our customers at two locations offering Parts, Service, Heavy Hauling, Welding/Fabrication and Sales Departments. Our Mission is to continually strive to provide our customers with the highest quality of products, service and level of technology that meets their needs of today, as well as the growing demands of tomorrow. Browse the manufacturers we carry and products that help you get the job done. We have the solutions to help get the most out of your machine and keep you on schedule. Browse the promotions we have available and stop in one of our locations to take advantage of our offers.